When you or your loved is diagnosed with a medical condition, it can bring up several concerns. 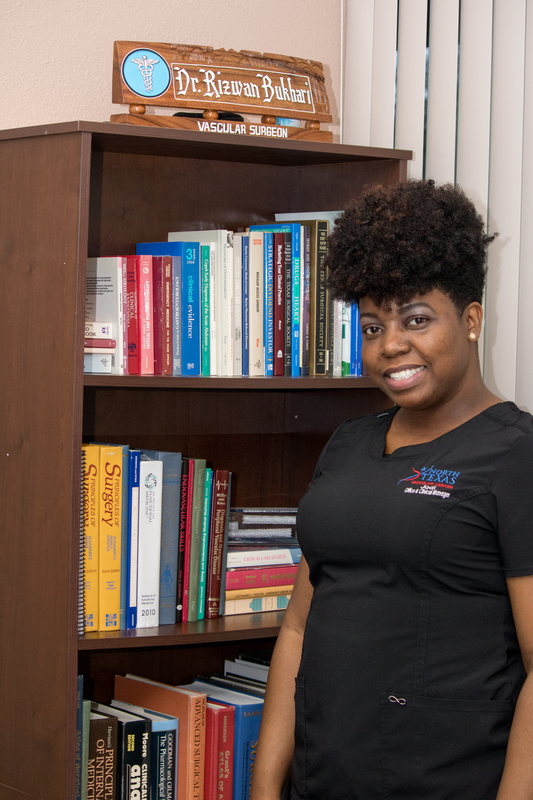 We have put together an amazing team of professionals that will provide the best care possible, and help guide you and your family through the many treatment options. Call or e-mail us today! 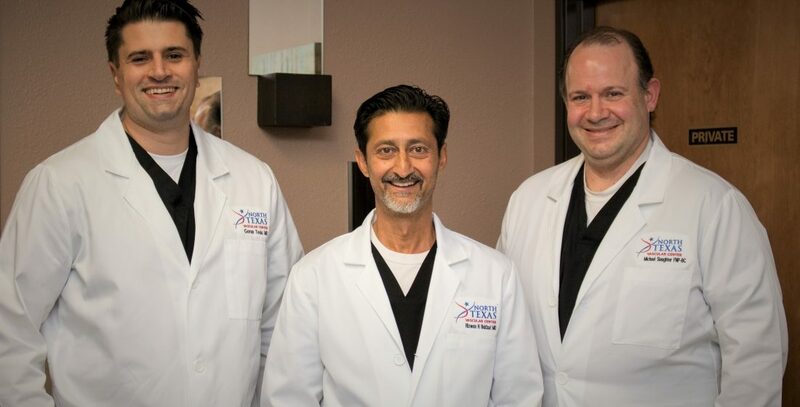 With decades of medical experience, and expertise in both Vascular and Endovascular techniques, we are the go to practice for comprehensive, specialized care in the diagnosis and treatment of all types of vascular disease. Vascular conditions affect the veins and arteries in your body, which conduct oxygen to every living cell. Think of your veins and arteries as expressways or rivers. When there are traffic jams or road construction, or when dams break, trouble ensues. But in most cases, vascular conditions are highly treatable, often without surgery. What kinds of vascular tests are most common? What happens when you have one? Will it hurt? Will it mean you need surgery? Find the most commonly prescribed vascular tests detailed on these pages by clicking on the link below. Be sure to ask your surgeon if you still have questions. When it comes to treatments for vascular conditions, there is good news. Many vascular conditions are quite manageable, if you see a physician early. Vascular surgery and procedures are improving all the time, and sometimes no surgery is necessary. For example, in the early stages of peripheral arterial disease, the prescription is just to take regular walks. 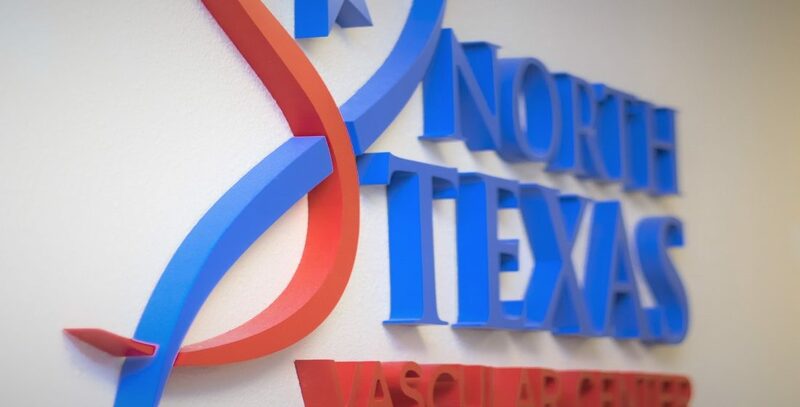 North Texas Vascular Center offers patients suffering from critical limb ischemia a comprehensive, expert team devoted to limb salvage and amputation prevention that includes vascular and endovascular specialists. 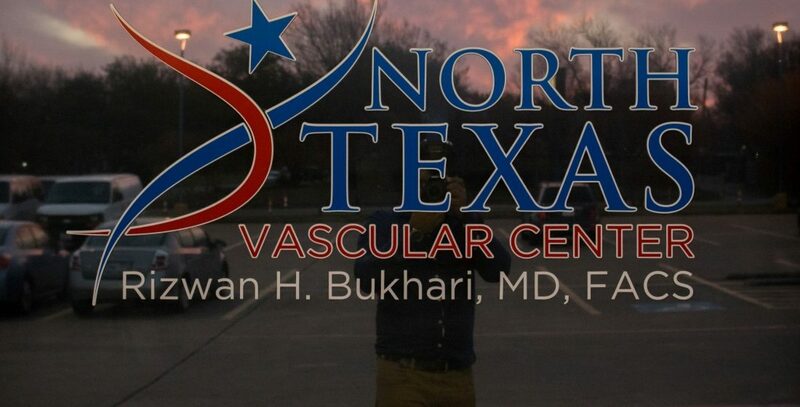 Welcome to North Texas Vascular Center! 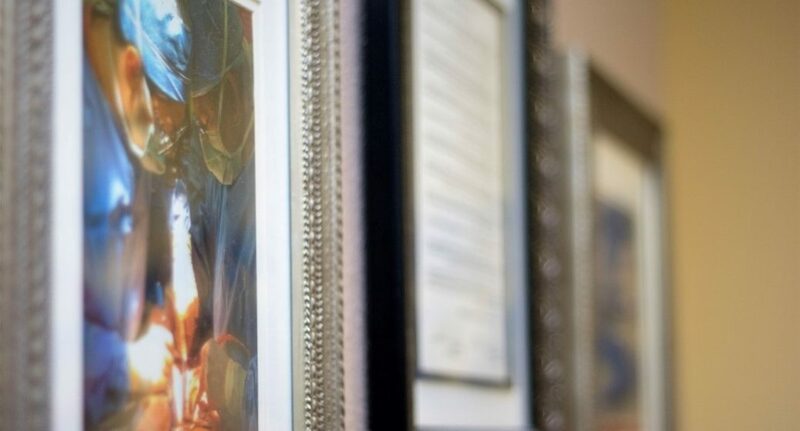 At NTVC we are dedicated to providing the highest quality vascular care in a kind, compassionate, caring environment for our patients and ourselves. 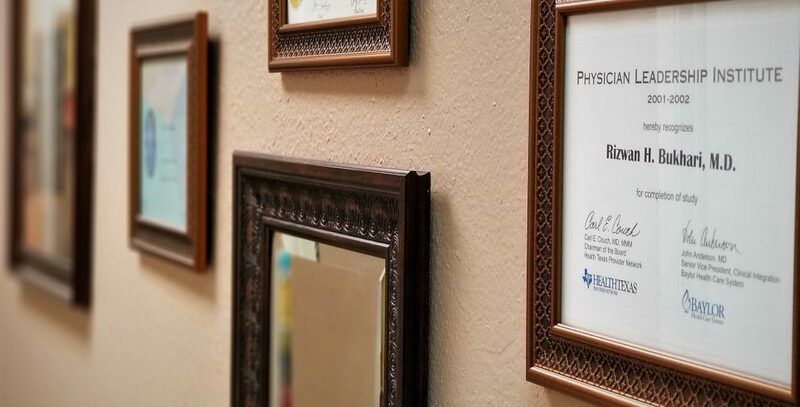 We are committed to improving the health and lives of our patients and their families, and we strive to do this with the highest degree of character and ethics. Thank you for visiting, and do not hesitate to schedule your appointment today! Welcome to NTVC! When concerns about vascular disease arise, you can be sure that getting you healthy again is my number one priority! 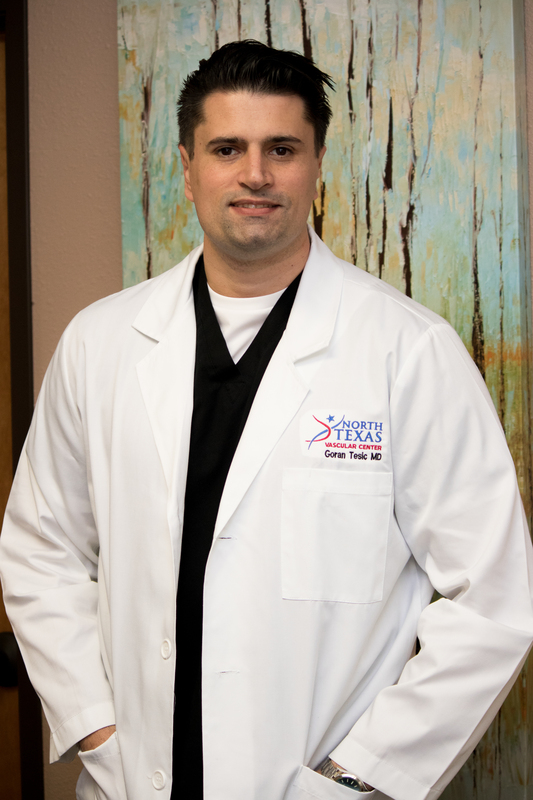 Whether we accomplish that through medical management or surgical intervention, my goal is to work with you and your family to attain the best outcome possible for everyone. If you or your loved one are struggling with peripheral vascular disease, do not hesitate to reach out today. We are here for you! Howdy! 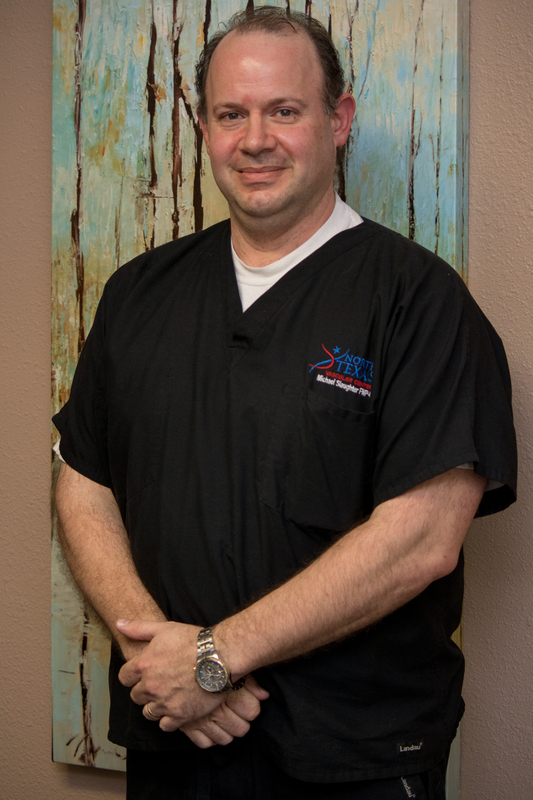 I'm Michael, the Nurse Practitioner at NTVC! 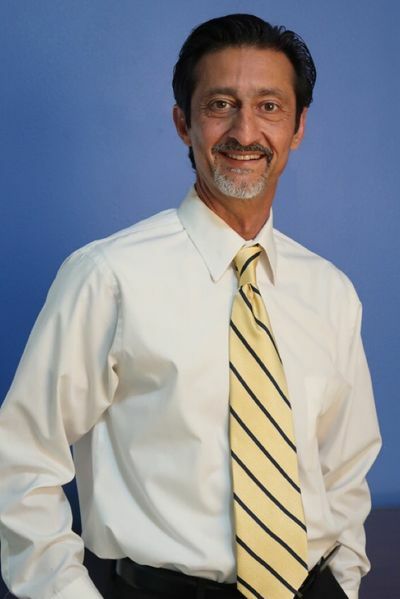 My goal is taking a proactive approach to treat you, the whole person, not just the symptoms you walk in with; be they varicose veins or generalized leg pain. I'm going to take the time to get to understand your background, your family history, and your lifestyle. Then, in conjunction with with Dr. Bukhari and Dr. Tesic, we'll specifically tailor treatment recommendations to make a healthier you! Hi! I'm Jodi, the Office and Clinical Manager here at NTVC! My number one priority is making sure that you feel comfortable and taken care of while you're with us! 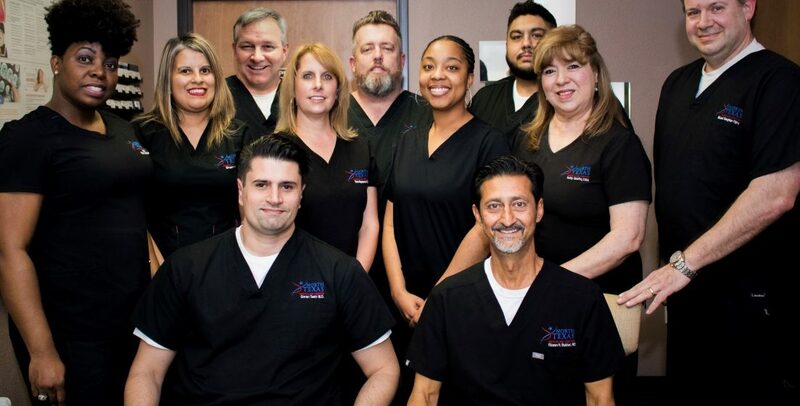 Whether you're seeing us a new patient, coming in for a follow up visit, or we're getting you ready for an procedure, you can be sure that I, and everyone at NTVC will treat you and your loved ones like family! If you have any questions or concerns, please do not hesitate to call me today! Our providers are here for you! Let us talk to you about how changing your diet, exercising, and medication could be the first step towards finding a better, healthier you! In the event surgery is needed, our providers are experts in all types of vascular interventions. We offer a wide variety of treatments for all of your Vascular and Endovascular needs. Call to schedule your consultation today!